When looking for a wrecker service in Minnesota, we at Allinone Towing can offer it to you. With all honesty, we have been admired by our previous clients for our dependable and reliable service. With the many wrecker service options we offer, no car issue will be left unsolved. In a daily routine, car issues are among those that people want to avoid. You do not need to stress yourself out since you just need to get help from us. Our team of dedicated professionals will provide the assistance needed at the right time. Contact Allinone Towing today for a dependable wrecker service in Minnesota! Even if you deny it, you will still need the help of a towing company. 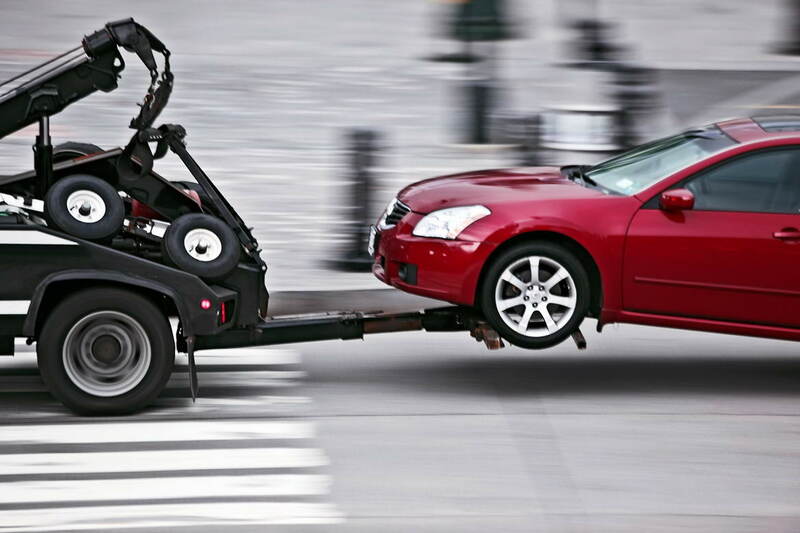 We at Allinone Towing will get your auto towed to the nearest repair facility. We also specifically use a towing truck to securely move vehicles. Thus, you will never get stressed out and frustrated all throughout the process. You cannot go through your daily tasks without your car. This essentially has its role to play in your life. And without it, you will possibly realize just how essential it is to ask immediate assistance. The good thing is that in your Minnesota, you will find a fast wrecker service. Ask help from Allinone Towing today. Apart from the wrecker service in Minnesota, we also offer auto recovery service to reclaim your car in a hassle-free and quick fashion. We have been established as a team with the skills and tools to retrieve your car. We will also deliver it anywhere and anytime you need it. With the difficulty in getting your car back, we promise to make everything easy on you. If you will contact us for help, we will offer you only courteous and attentive service. We also stick to affordable rates, fair pricing, and easy scheduling. Now, if you badly need it, call our team right away. There are some things in life that cannot really be avoided. For instance, your car that is stranded on the road is an unavoidable situation. That is why we want to make it sure that you get only exceptional service. At Allinone Towing, you will put your trust and loyalty because of our exceptional wrecker service in Minnesota. We never dare leave our customers unsatisfied. You will never feel like you are alone in the situation. 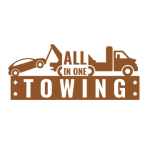 Call Allinone Towing immediately to know our wrecker options and to try the service in Minnesota!